Chiropractic care is much more than cracking your back and sending you out the door. That is why as Howard County's leading chiropractor, we provide a variety of evidence based and patient focused modalities to treat you as a whole, not just your symptoms. Chiropractic Adjustments restore joint mobility by manually applying a controlled force into joints that have become hypomobile - or restricted in their movement - as a result of a tissue injury. Manipulation, or adjustment of the affected joint and tissues, restores mobility. Thereby alleviating pain and muscle tightness and allowing tissues to heal. Dry Needling is a procedure in which a solid filament needle is inserted into the skin and muscle directly at a myofascial trigger point to interrupt the pain cycle. Cold Laser Therapy is a procedure that utilizes specific wavelengths of light to interact with tissue. It can be used to treat a variety of painful acute and chronic conditions. Rehabilitative Exercises are prescribed by our doctors to specifically fit your needs. Our Chiropractic Assistants will work closely with you to help restore proper movement, strength, balance, and function. The Graston Technique® is a procedure that uses steel instruments to detect and treat areas of "scar tissue" in muscles, tendons and ligaments that can lead to pain and dysfunction. 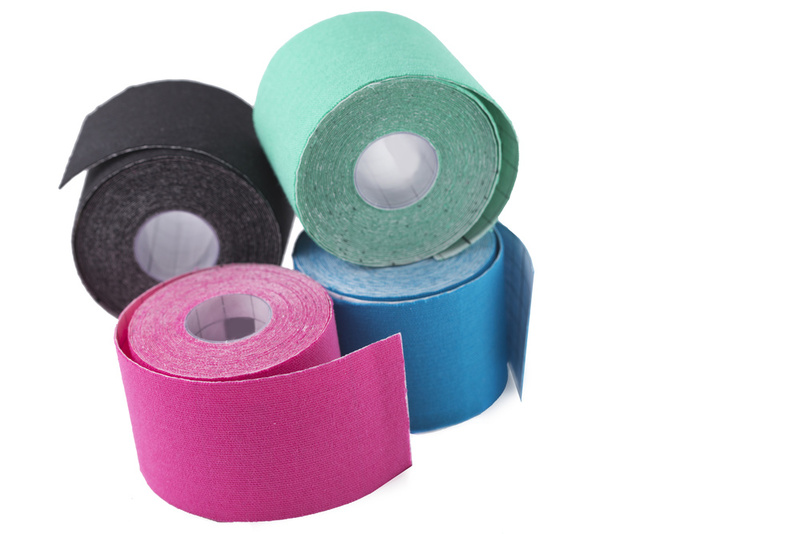 Kinesiotaping® uses special elastic adhesive tape that is applied over muscles to reduce pain and inflammation. It is also used to relax overused muscles and support muscles during movement. The tape is non-restrictive which allows for full range of motion. Massage Therapy is the manual manipulation of soft body tissues (muscles, connective tissue, tendons and ligaments) to enhance a person's health and well-being. 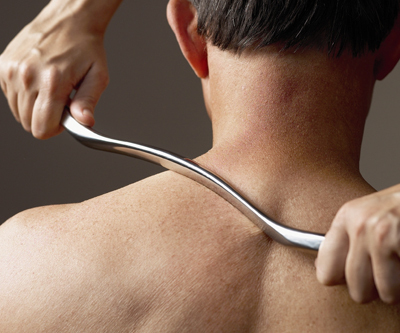 There are dozens of types of massage therapy methods. People seek massage therapy for a variety of reasons - to reduce stress and anxiety, relax muscles, help in the rehabilitation of injuries, reduce pain, and promote overall health and wellness. And it just feels great! You can schedule a free consultation with any of our doctors and get all of your questions answered! Click here to learn more.